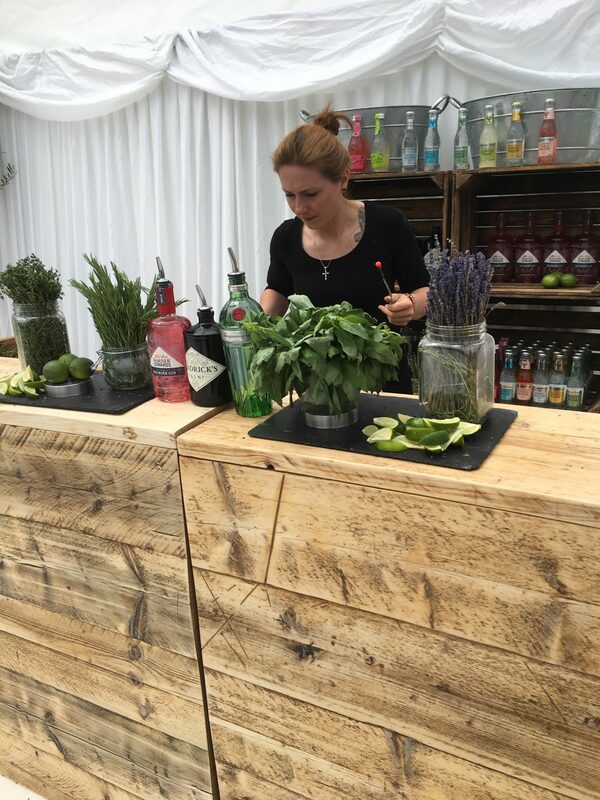 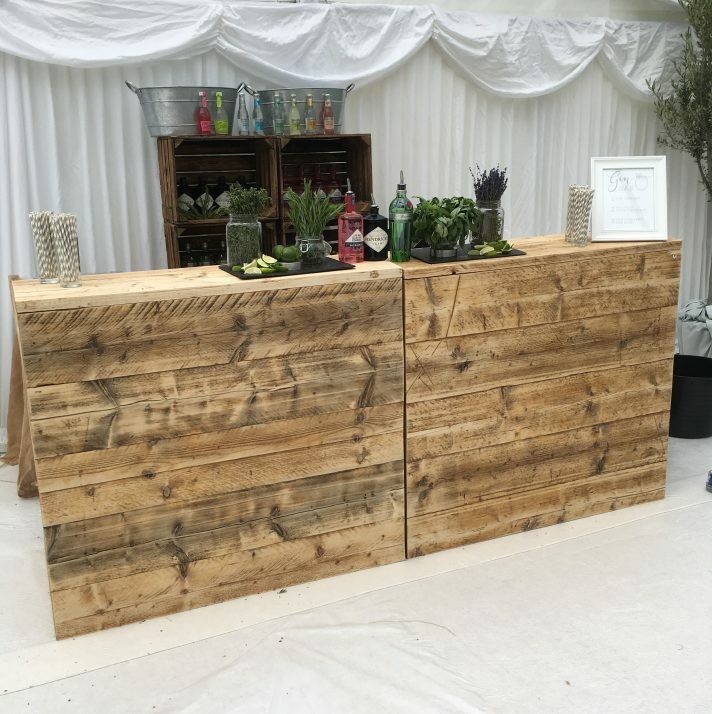 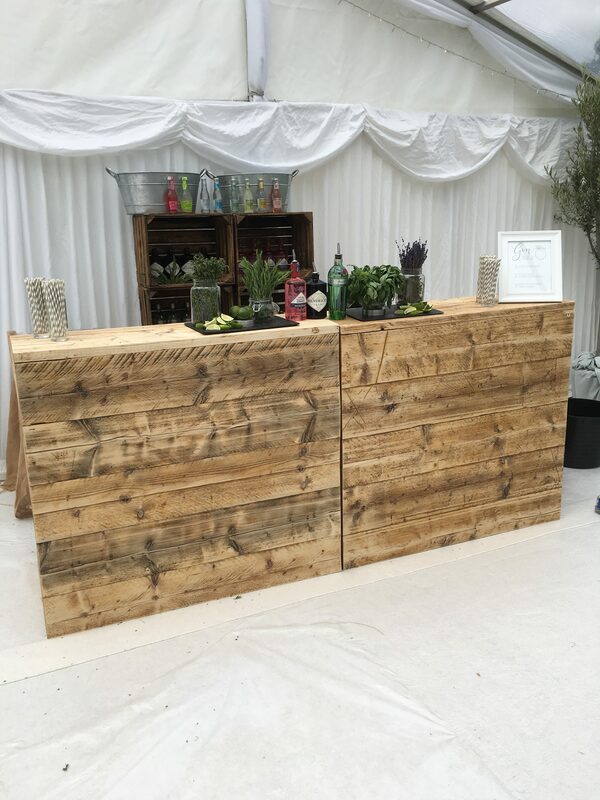 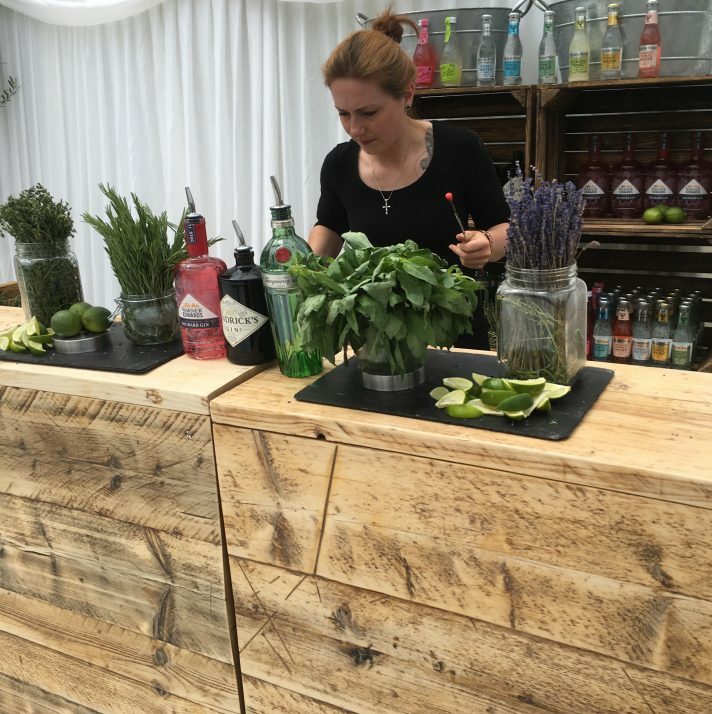 The package include a professional Gin Bartender and one of our bespoke wooden bars with all glassware, ice and a carefully curated selection of premium Gins, tonics and garnishes so your guests can create their perfect, personalised Gin and tonic. 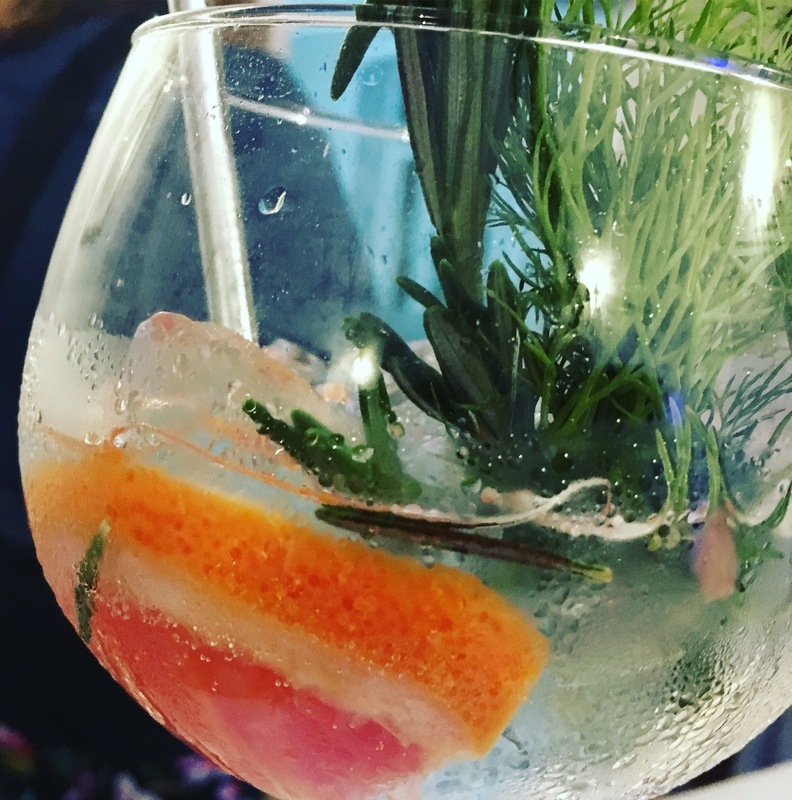 add another 100 Gin and Tonics and 100 Copa de Balon glassware for £594 and double up the selections of Gin to 8 different types! 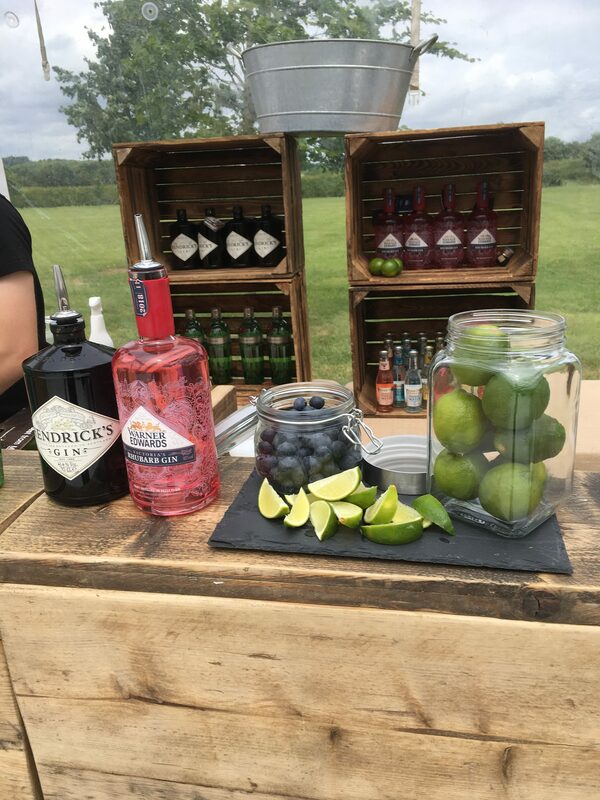 Swap the gin for a whisky, rum or vodka experience for the same price! 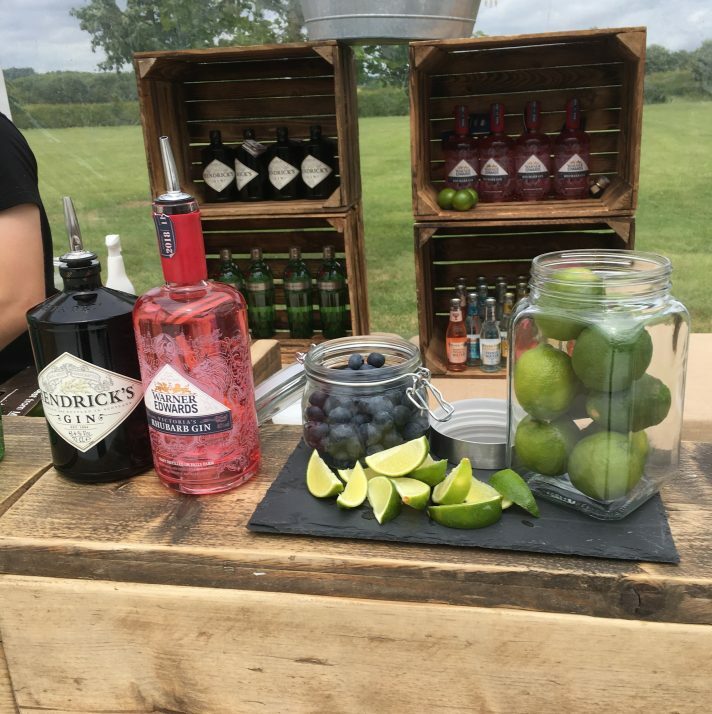 No brainer, this package includes everything for your clients ultimate Gin and Tonic experience, we know how busy you are planning your event and this will take a load off your shoulders.